A safe load indicator has the capability of detecting the angle, weight of load lifted, and ground radius of any lifting device. It controls the lifting equipment to the level that it tries to keep the machinery functioning as per the manufacturer’s suggested safety charts. 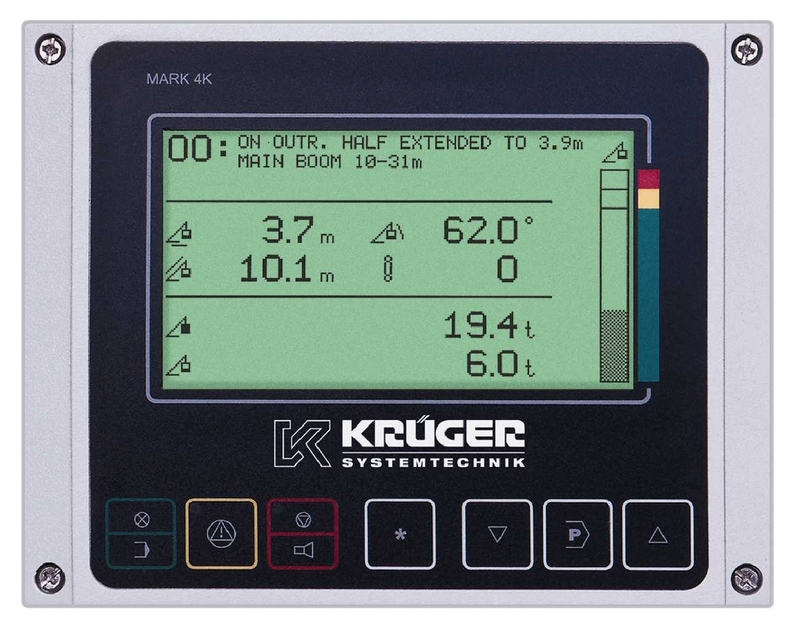 The Pat-Krüger Rated Capacity Limiter (LMI) System Mark 4E/2 for mobile and stationary cranes combines the “user friendly” operator setup with compact design. 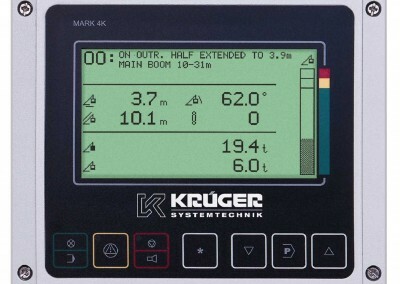 The calibration can be menu-controlled via the operating console. There is no need for special tools or knowledge. The DS120 / PSV3/1 is a fully programmable system used for overload protection on cranes and other lifting equipment. It is also suitable for a number of other applications such as rugged conditions and harbour equipment. 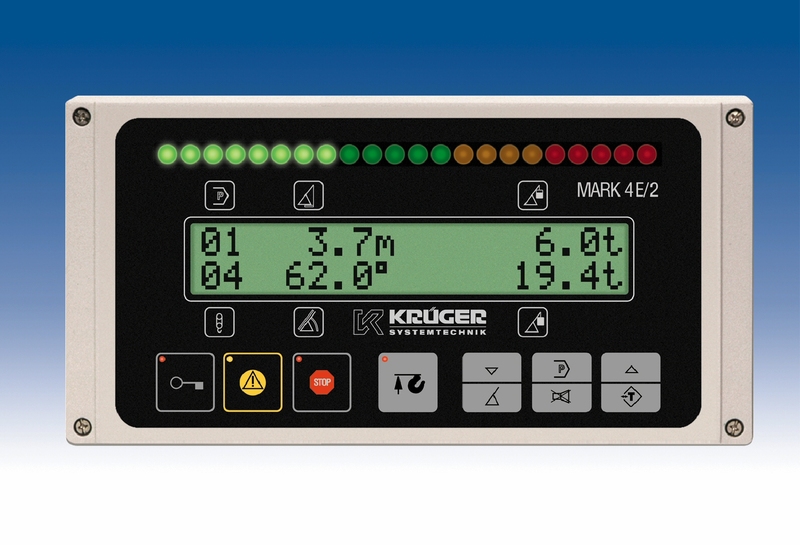 The Safe Load Indication System Mark 4K is particularly suitable for large lattice boom and telescopic cranes of various operational types and is intended both for retrofit and for original equipment manufacturers (OEM). 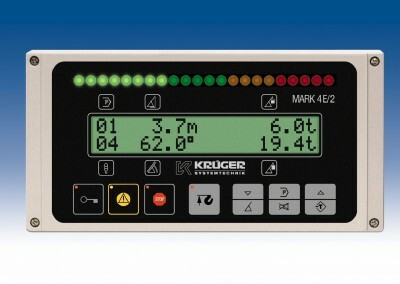 Mark 4K determines the actual load moment of the crane and compares it with the values in the load tables for the type of operation in question. The Scalable Mobile Control System delivers efficient, future-proof control solutions. Its modular design provides a flexible platform that supports customized solutions, while incorporating tomorrow’s safety standards.